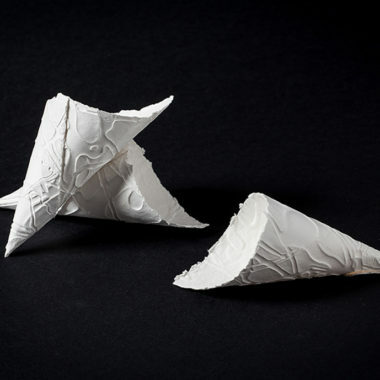 I don’t produce paper, I give shape to desires. To precious materials, I add passion and love. And an alchemy emerges: material and immaterial join. It’s not paper, it’s the essence of the dream. 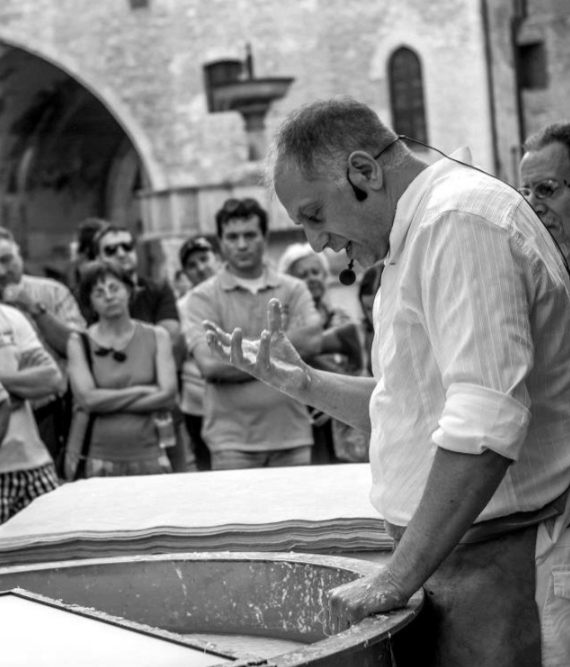 My name is Sandro Tiberi, I’m an artist and a master craftsman, recognized by the Marche Region. 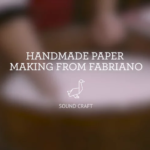 Expert in the art of handmade papermaking, I live and work in Fabriano where I create products of the highest standard using top quality raw materials, focusing on innovation and design, all while meeting present-day needs. 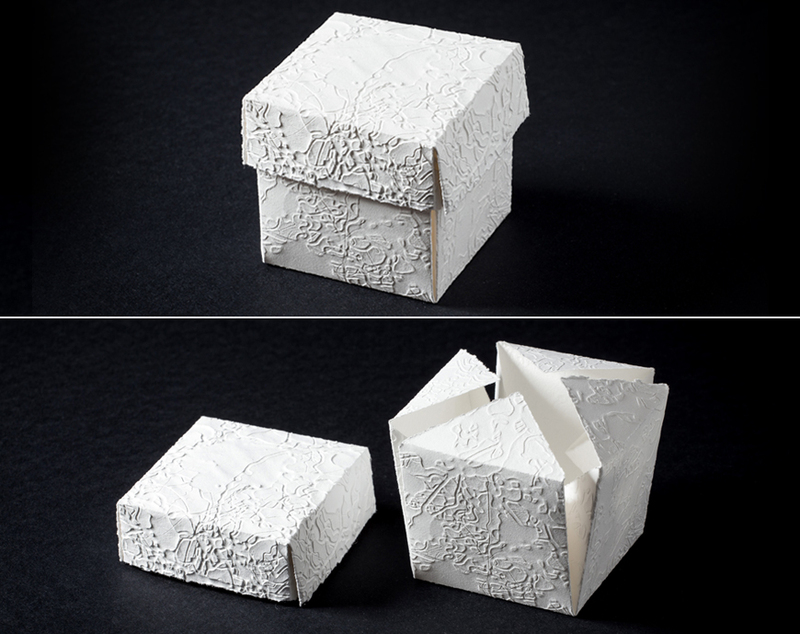 In my opinion, handmade paper is not a simple production method, but a real artistic language. My techniques, open up new and exciting creative possibilities. My work has been shown at the UNESCO Headquarters in Paris. 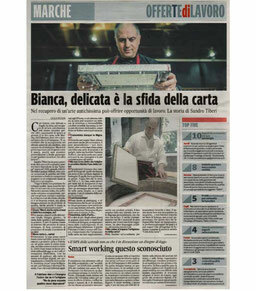 My work made a decisive contribution to the naming of Fabriano as a “Creative City” of UNESCO. I also teach courses and workshops internationally. 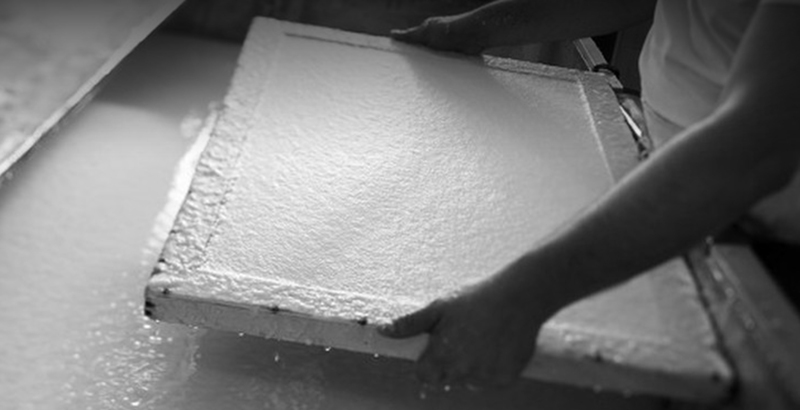 I operate as a consultant in the installation of laboratories for handmade papermaking. 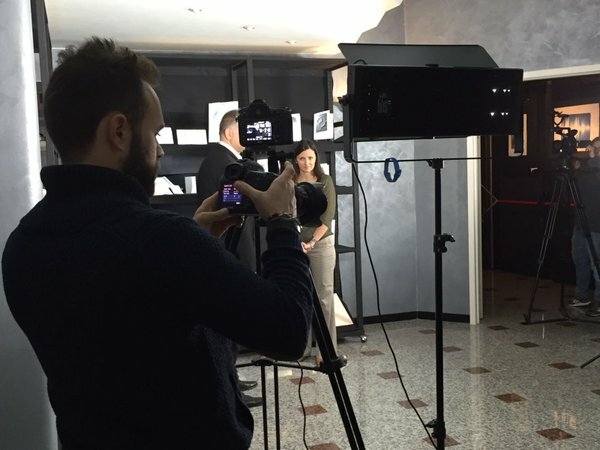 I propose my own unique creations with the brand: Sandro Tiberi – fatto a mano in Italia. Titles and Recognitions received: Mark of Excellence in Craftsmanship & Master Craftsman. My Workshop is recognized as a Laboratory school. 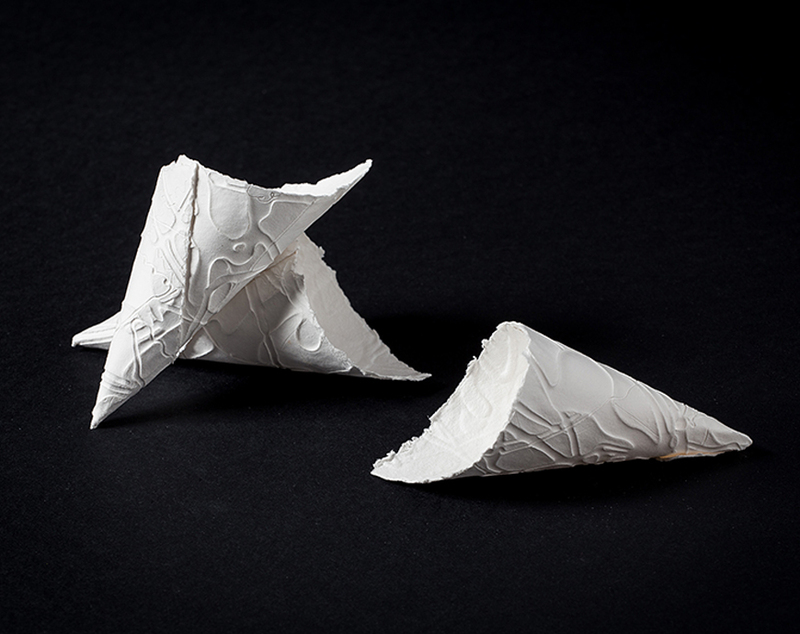 Making handmade paper means loving the paper. Without passion you cannot do this job. 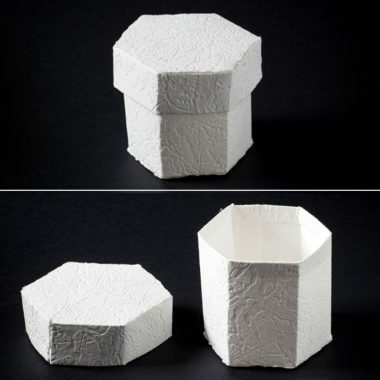 When you purchase a piece of my paper, you will find that Inside, there is not only fine cotton cellulose, expertly refined to get the right result; there is not only the careful choice of all raw materials and careful workmanship; inside there is a part of me. There is the passion and love for my profession, my love for paper. 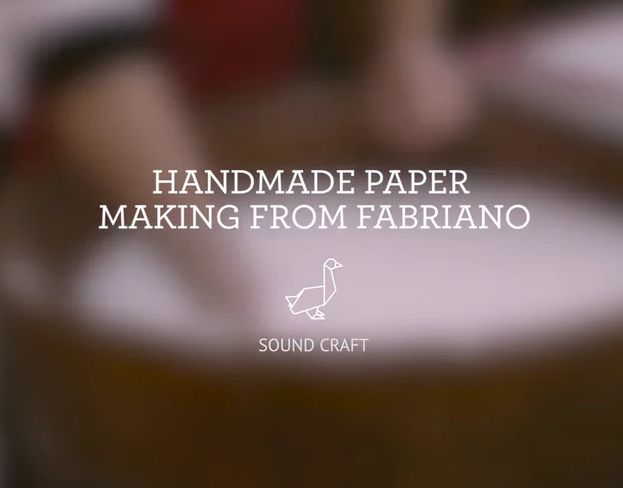 My paper is all hand made, a the tradition in Fabriano since 1200. 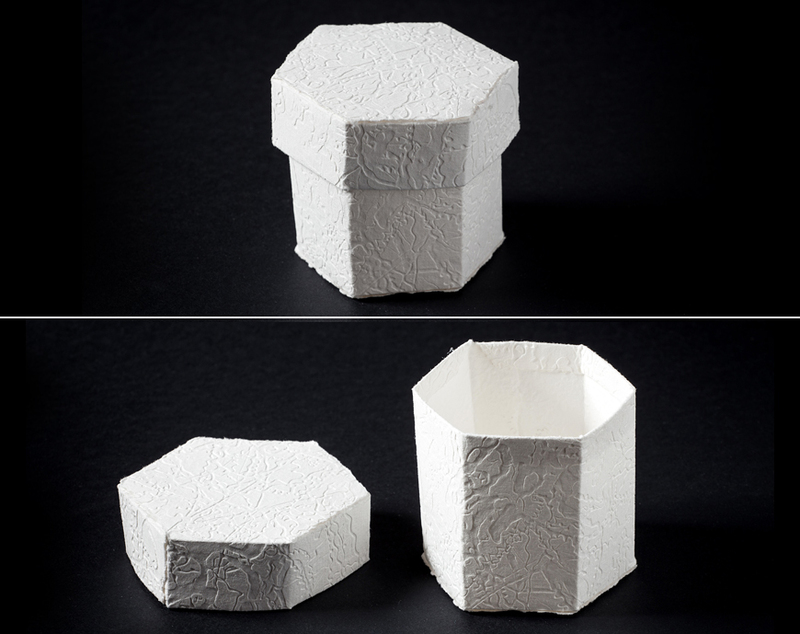 I use only pure cotton cellulose for all technical papers. 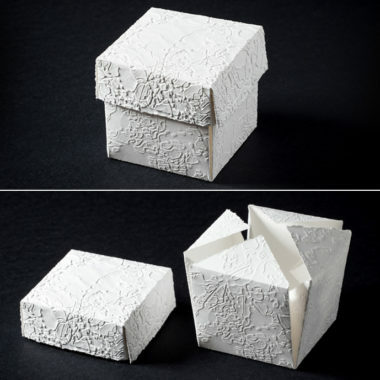 There is never the addition of optical brighteners; the white of the paper is the natural whiteness of cellulose, which does not alter your work on the surface. The neutral pH and alkaline reserve ensures maximum durability. The natural edges embellish support. You will undoubtedly find, in my production, what you need. However, if you wish, I can create papers specifically designed for your wants and needs. You can customize each paper with your watermark that will give prestige and security to your work, or to your communication. You will not purchase a simple paper. You purchase an emotion that can be transmitted.